Serving up fresh, authentic Mexican food since 2014! Taco Boyz mission is to strive to define a new standard for quick serve fresh food ideas that sets us apart from the ordinary. We use high-quality raw ingredients, classic Mexican cooking methods with friendly staff. Taco Boyz sources as much available local products as possible and offers a diverse menu of Mexican inspired street food. Our customers love our signature meat seasonings, sauces, and specialty items. Come see why our Burrito Loco Mondays, Taco Wednesday, and Quesadilla Saturdays are such a hit! 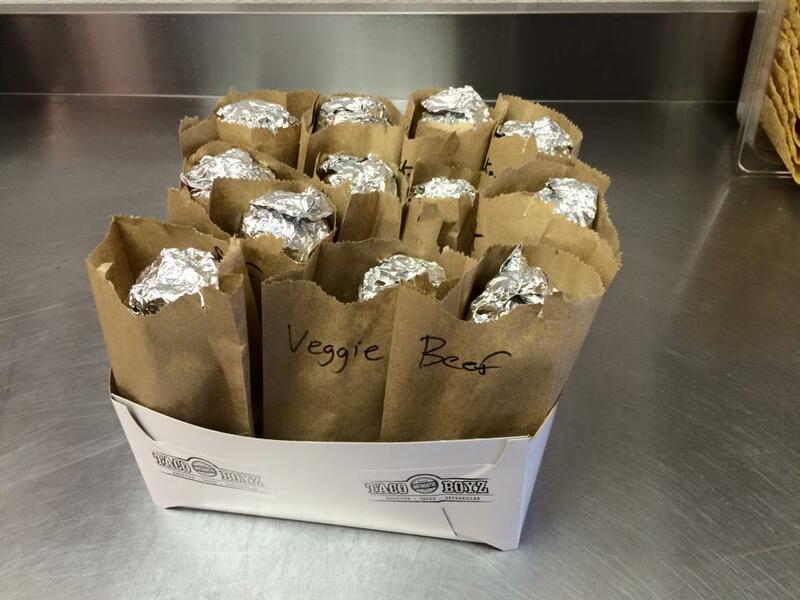 Big corporate events, small private gatherings, and everything in-between — you’ll be crazy about our custom catering! 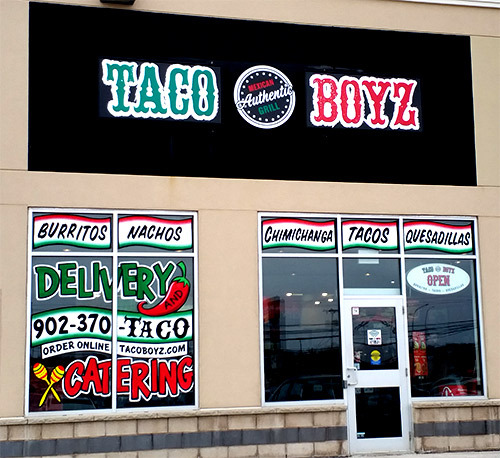 Taco Boyz is a Mexican fresh-fast food restaurant located across Canada. We use fresh, locally sourced ingredients to cook our authentic recipes in-store every day.